Fight or die is the face logo of all ninja. not any spare for our little ninja. 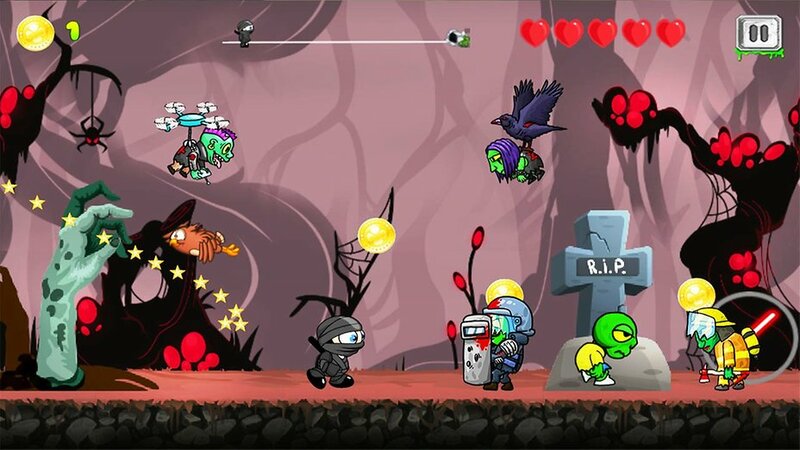 Little ninja run is a 2D platformer android game released under adventure category by STEM Studios. Its only 14MB size with good graphics and sound effects. Have 18 levels to reach the diamond. 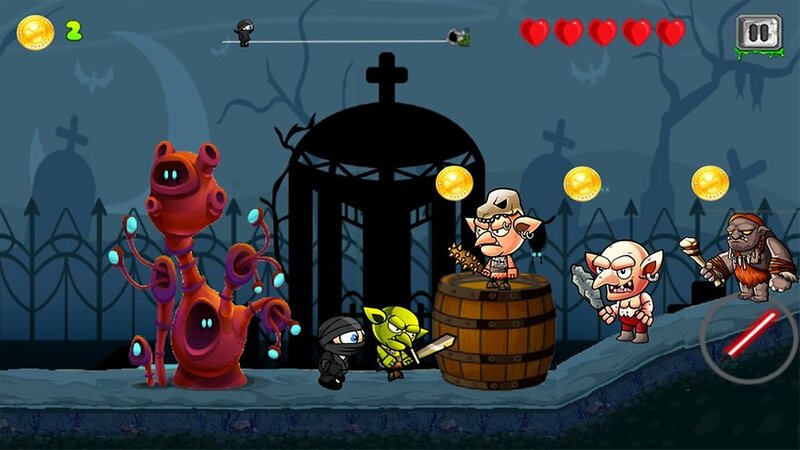 Have hearts to regain the health in adventure world. Has the cool sound effects & background music. 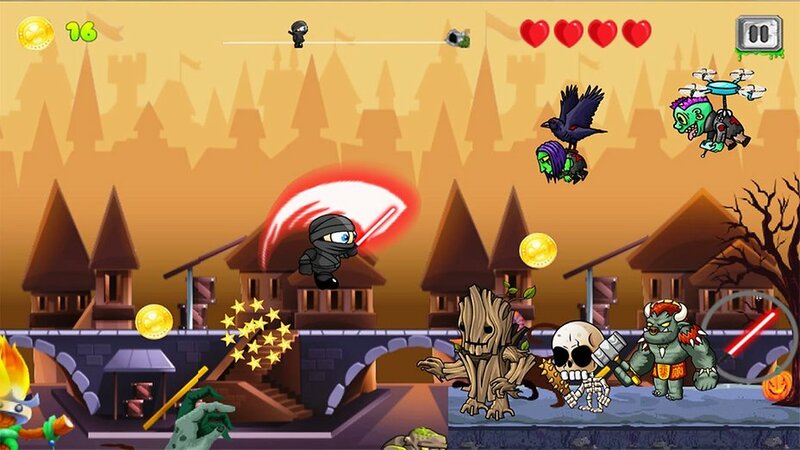 tap on the screen to ninja jump and tap twice for double jump. Tap on the sword icon to ninja sword fight. Run and finish all levels. Hope you all love this action adventure game. its simple but interesting.